It’s that time again! 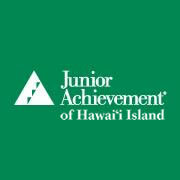 Junior Achievement of Hawaii Island is participating in Give Aloha. While shopping at Foodland and Sack N Save you can also support Junior Achievement of Hawaii Island. To participate, simply use your Maikai Card and code: 78722 at checkout. In addition to the matching gift Foodland will share with Junior Achievement of Hawaii Island there will also be bag credit donations. Currently, when you shop using your reusable bag you have the option of receiving a 5¢ credit or 3 HawaiianMiles for each reusable bag you use when shopping at Foodland. During September, customers may choose to donate their 5¢ bag credit to the Give Aloha matching gifts fund! 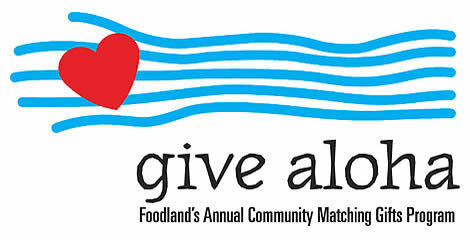 Give Aloha, Foodland’s Annual Community Matching Gifts Program has begun! Cashiers will be ready to accept your donations! !